High Probability ETF Trading: Now in Paperback! What’s better than 7 professional strategies to improve your ETF trading? How about 7 professional strategies to improve your ETF trading in Paperback? Just in time for the new year, TradingMarkets is releasing a new, softcover version of the one of the more important trading books of 2009: High Probability ETF Trading: 7 Professional Strategies to Improve Your ETF Trading. 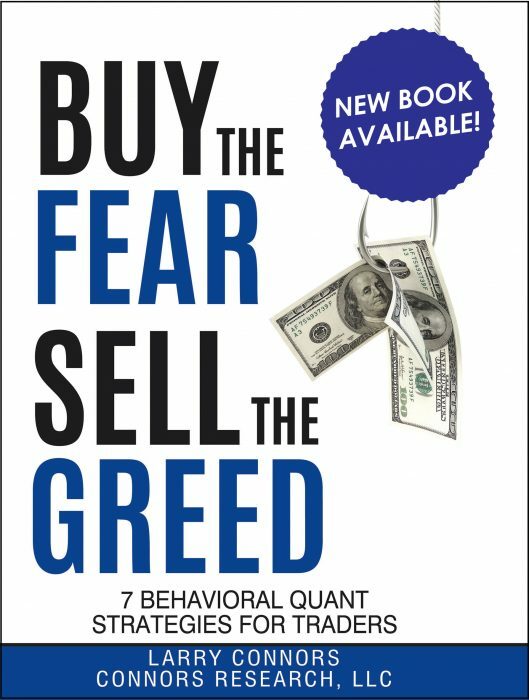 With all the high win-rate, mean reversion strategies of the hardcover edition, the new paperback version is a great gift or backup copy for the trader who has decided to make 2010 his or her best trading year ever. Click here to order your softcover edition of High Probability ETF Trading: 7 Professional Strategies to Improve Your ETF Trading. From basic high probability ETF trading strategies like the 3-Day High/Low Method to the popular TPS (Time Price Scale-In) featured in Larry Connors’ Daily Battle Plan, the mean reversion based strategies in High Probability ETF Trading may be just what you need to take your trading to the next level. Figure 1. One of the most basic high probability ETF trading strategies, the 3-Day High/Low Method, has been correct more than 75% of the time going back to inception for a variety of widely-traded exchange-traded funds like the ^EWD^ above. The professional ETF trading strategies in High Probability ETF Trading have proven accurate more than 70% of the time in our quantified backtests involving thousands of simulated ETF trades. Aggressive versions of these strategies have produced accuracy rates of more than 80% or even 90% in the case of the SPY. Not only are the trading strategies in High Probability ETF Trading effective strategies for short term traders, they are also robust, having been tested on a wide variety of exchange-traded funds from the ^SPY^, and the ^QQQQ^, to sector funds like the ^XLF^, and international country ETFs like the ^FXI^. And now available at the low, softcover edition price of $19.99, High Probability ETF Trading is all the more a can’t-miss addition to your trading library in 2010. Figure 2. Above, a chart of a three-part TPS trade involving the ^IWM^. Don’t delay! High Probability ETF Trading: 7 Professional Strategies to Improve Your ETF Trading was named one of the Ten Best Trading Books of 2009 by Stocks, Futures and Options Magazine. Find out why by ordering your copy of the softcover edition of High Probability ETF Trading: 7 Professional Strategies to Improve Your ETF Trading today! 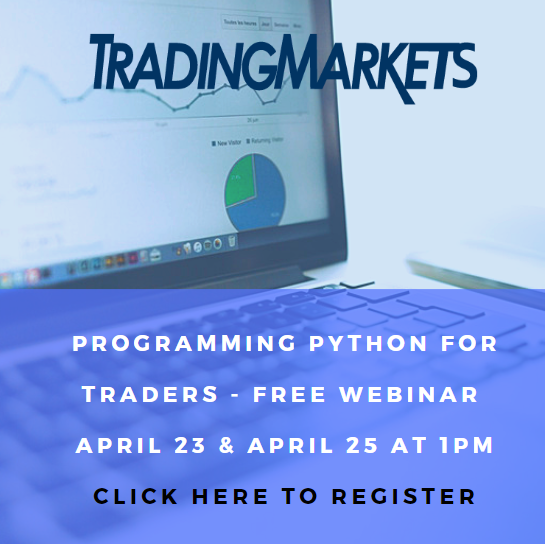 David Penn is Editor in Chief at TradingMarkets.com.